Sheesh. How bad is that. God Almighty. Just about a year since I last updated on the ol' blog. BAD ARTIST ME. I'm posting more regularly on Facebook and Twitter sites where you can drop by and say hello. 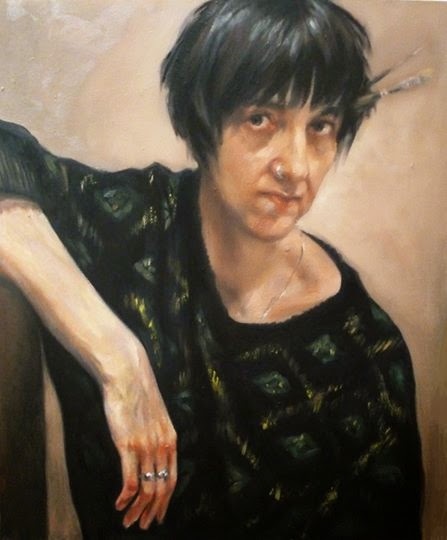 Anyway, here is a painting I had done for the second series of Sky Arts Portrait Artist of the year. (I was in the first series, in the Dublin heats). It's a success in that it was probably the fastest painting I have ever done. I finished it in three weeks working every other evening after work. But it's not an exciting painting. Certainly worth doing though. It's now been painted over with another painting. Unless I think a painting is a winner, I ain't keeping it! I'll post that painting soon. 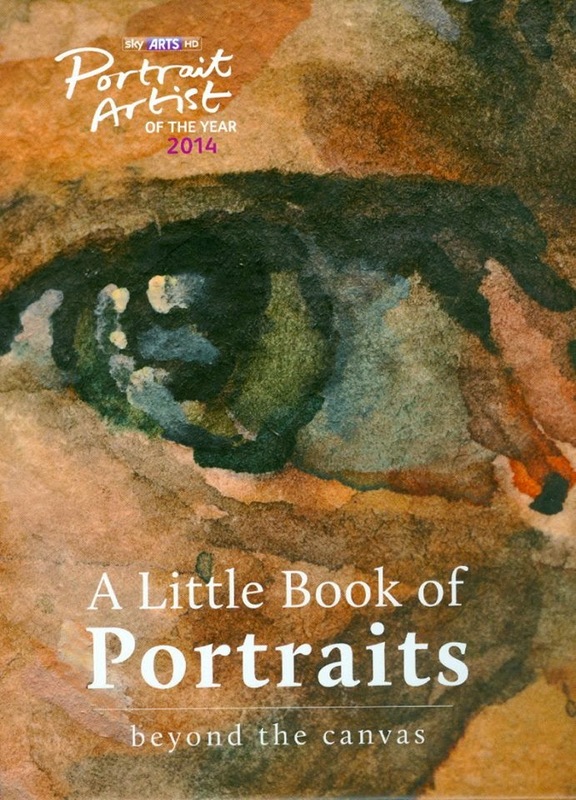 But some lovely news over Christmas time, I was featured in Sky Arts, "Little Book of Portraits" which was published to accompany the series. 64 artists were chosen to be represented from the two series so I was delighted to be part of it. 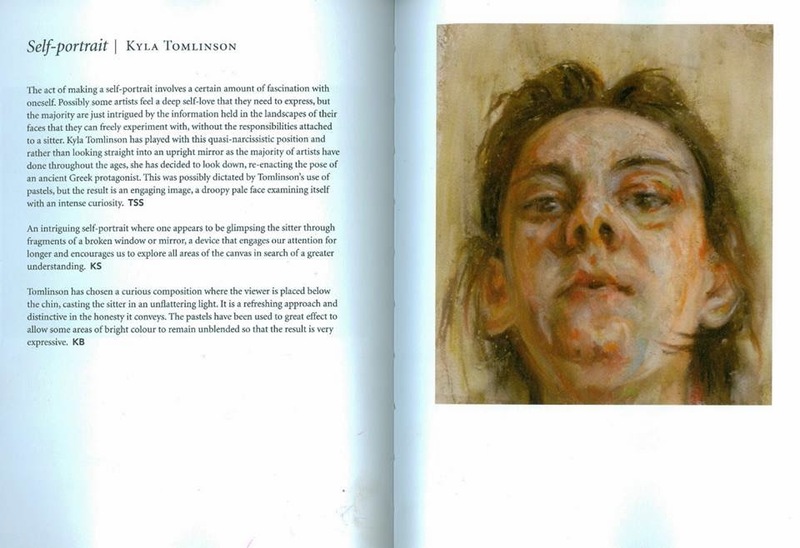 The book features a portrait from each artist alongside the judge’s comments. It really is a lovely little book with such varied styles in portraiture. Its £15, selling at all major book retailers. And as far as I know it’s already achieved “best seller” on Amazon! Fandabbydozie. A lovely start to the year.